Integrity, work ethic and giving back to the community are the back bone of my life. With a wonderful family to support me and a Christian faith for guidance I cherish life and all it has to offer. My paralegal background and contract negotiation experience seemed like a good fit for the Residential Real Estate arena. Since obtaining my Real Estate license in 2001 I have truly enjoyed working with people to buy their first home, move for a growing family, down size for empty nesters, relocations… well any and every moving situation you can imagine. I would love to hear from you if you are thinking about making a move….. 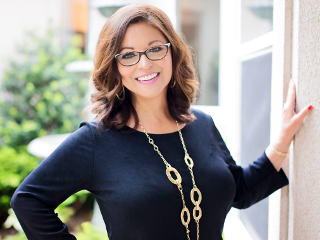 When You Need A Realtor To Trust, Shelly Messer Is A Must!